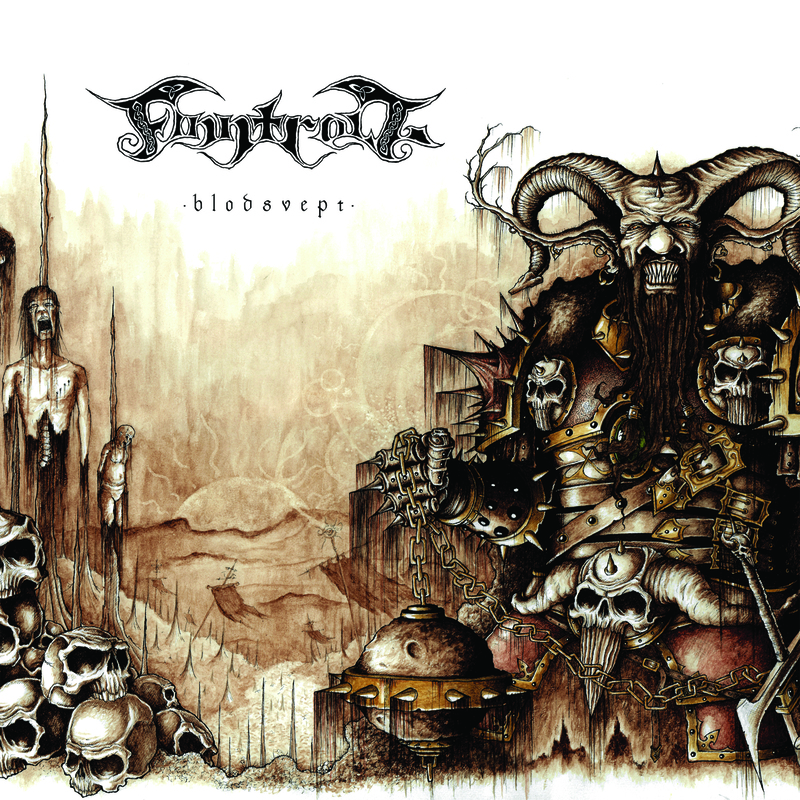 FINNTROLL embark on a new musical conquest with “Blodsvept”. Under its raw and aggressive surface many surprises await the listener, so better expect the unexpected. Take a seat in the Cotton Club as some New Orleans Dixie grins broadly from “Rösets Kung”. “Skogsdotter” offers duelling banjos taking on a swing band or as Trollhorn states: “We should have used an upright bass on that one”. Anybody wondering what a video-game would sound like with folk music will get an answer from “Ett Folk Förbannat”. “Två Ormar” is unceremoniously slandered as “Beetlejuice on crack” and Trollhorn tenderly calls the “Midvinterdraken” his very own “Flying Spaghetti Monster”. 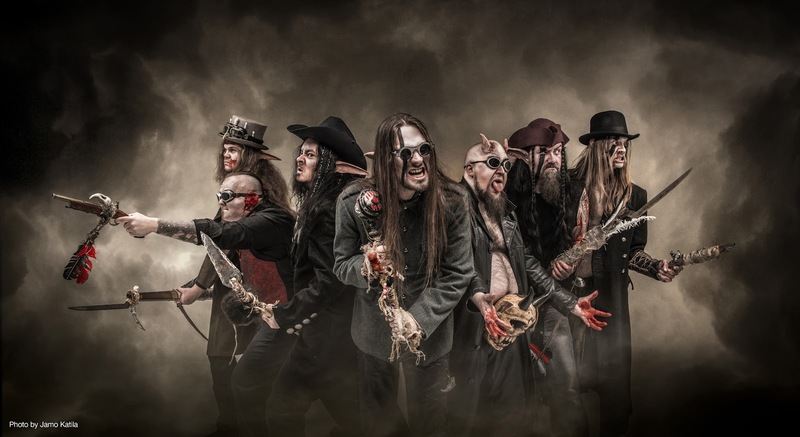 Genius and sheer insanity often go hand in hand and while FINNTROLL never lose the focus for captivating and compact songs, they definitely mastered the art of ‘shock and awe-someness’! As I review this I am on the 4th song "Mordminnen" this is clear this a band with a clear focus on making entertaining music indeed. 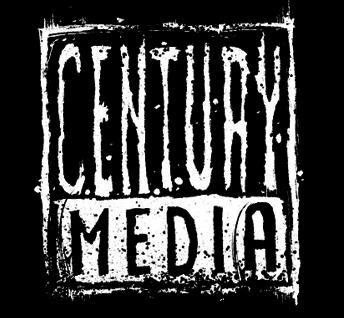 Tom Waits mixed with Nine Inch Nails on the song "Rosuts Kong"
This is an incredible amount of fantastic music and the more I hear of them the more I want from this band. 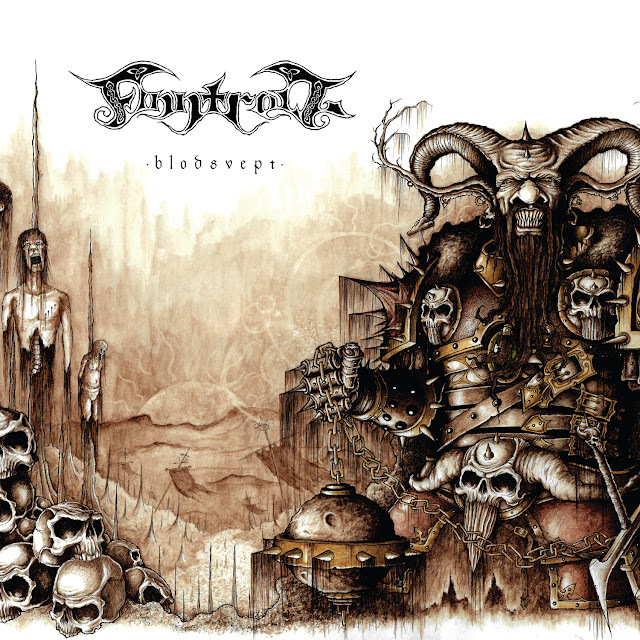 With their sixth full-length “Blodsvept”, FINNTROLL return to the fierce harshness of their blackened origins without giving up the perfect balance between darkened metal ferocity and melodic elements inspired by folk music from Finland and far beyond. “We have taken a step backwards”, states main composer Trollhorn. 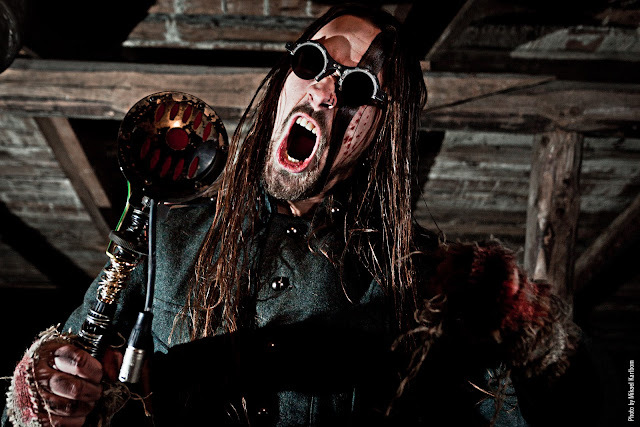 “The production is less polished and weird. To give you a rough idea, “Blodsvept” unites the raving madness of “Niflvind” (2010) with the natural approach of “Nattfödd” (2004).” According to its maker, “Blodsvept” may be described in three words: rawness, power and melody. Add fun to this description and it sums it up just nicely. This is another great addition to this years albums this will no doubt be one of my favorite albums for it's diversity and experimentation.